Motorsport.com understands that Carroll, who has tested for the team this summer, has had a deal in place since the end of July and will be one of Jaguar’s race drivers. The Northern Irishman will also join his potential teammates at the Donington Park tests, the first of which begins on Tuesday. 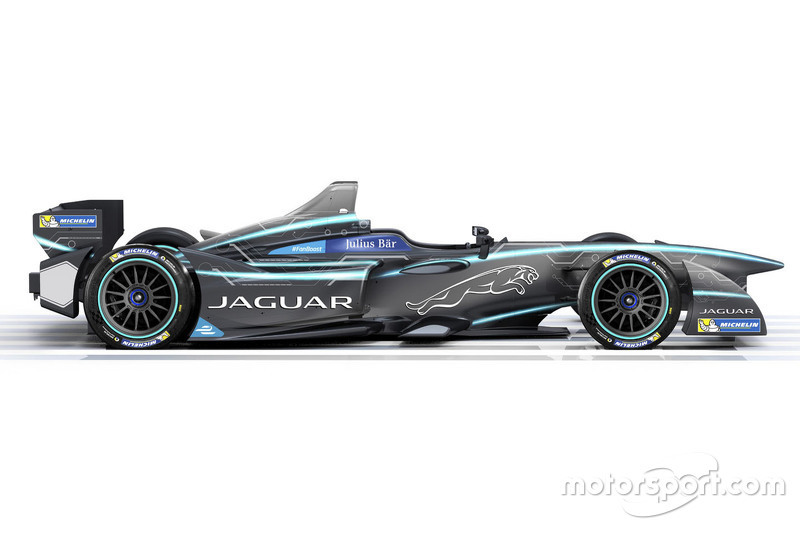 Lynn, Evans and Tincknell will test for the new team to vie for the remaining Jaguar I-Type 1 seat, as the British marque continues to evaluate potential partners for Carroll. 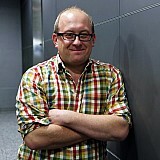 The test, which Jaguar is describing as a ‘shakedown’, will see the quartet run in the first three-day test. It remains unclear if any other drivers will be assessed in the second test in early September, but it is believed that Carroll’s partner for the 2016/17 season will come from these three drivers. Jaguar completed all 15 allocated manufacturer test days with its Jaguar I-Type 1 test car over the summer, with Carroll and Lynn both having sampled the car so far. A source confirmed that Tincknell has yet to drive the car, which has been run from Williams’ Grove base and tested predominantly at Croix-en-Ternois in northern France. The team is in the process of fully moving in to its Donington workshop this weekend, with its team manager and long-time Williams F1 staffer Tim Newton having being present this week for the mandatory ‘battery ballot’, which sees teams draw lots for their designated season three batteries supplied by Williams Advanced Engineering. The team will officially announce its drivers at a launch on September 8, after the final day of testing. 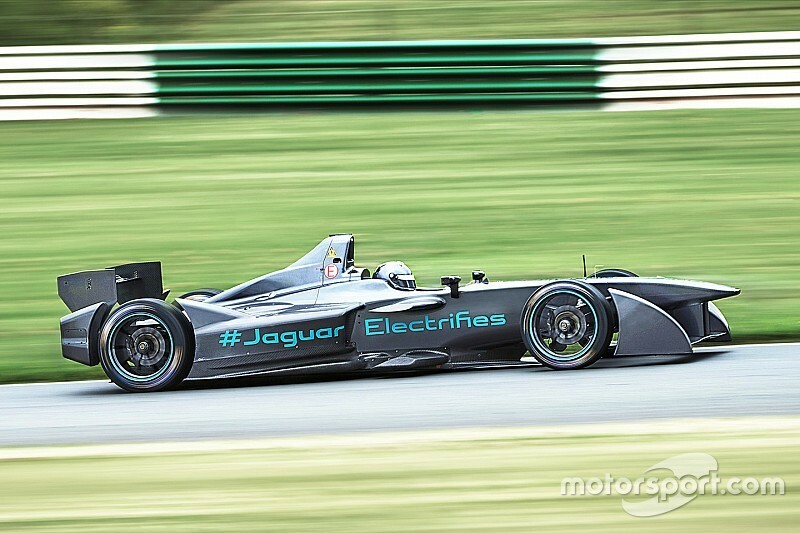 Publically, at least, Jaguar is likely to play down any talk of a ‘shoot-out’ between Evans, Lynn and Tincknell for next week’s test. 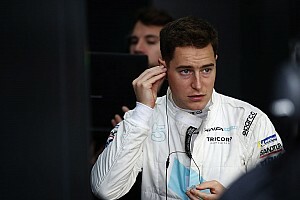 But the fact is that any other driver is unlikely to be considered as a partner to Carroll at this stage with just six weeks remaining before the first race in Hong Kong, and four until the cars are freighted to Asia. 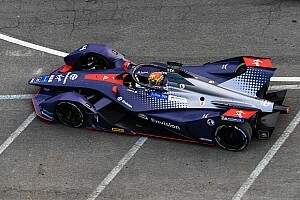 Formula E is not the kind of competition which lends itself to swapping drivers around, and it is no coincidence that four team line-ups - Renault e.dams, Abt, Dragon and NextEV, have remained unchanged for season three. You can’t argue with Jaguar's choice of potential drivers. All four that will test next week are gifted drivers, each with ambitions to race for the glamourous brand as it returns to international motorsport for the first time since 2004. Carroll, who has done the bulk of the private testing this summer, in particular is long overdue a break in international motorsport and has come close on several occasions to getting a full time seat. His integration in to the team has been well planned this summer, and included him forsaking a one-off race with Team Aguri at Berlin back in May. Lynn was also an obvious choice to test next week. On the payroll at Williams as an F1 test driver, the 22 year-old has impressed throughout a successful single-seater career so far. 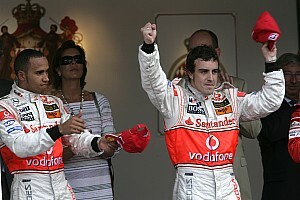 A lot will depend on his chances on getting a sniff of an expanded Formula One role at Williams. 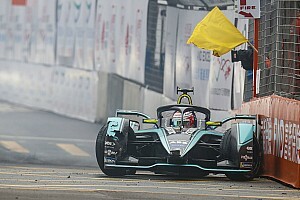 Evans was approached by more than one Formula E team this year, and is set to stake a claim for a seat at the team in which his manager and mentor Mark Webber drove for in F1 from 2003-04. Tincknell’s return to a single-seater will be a surprise to some, but not those who have witnessed his pace, form and commitment in endurance racing over the last two and a half seasons. He is young (24) and hungry enough to be a potent dark horse in Formula E this season, and deserves his chance to join Carroll, who driver coached him back in 2009. 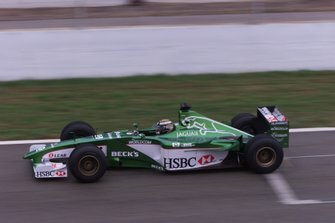 Jaguar approached many other drivers over the last nine months, including Anthony Davidson, Bruno Senna and Nelson Piquet Jr. 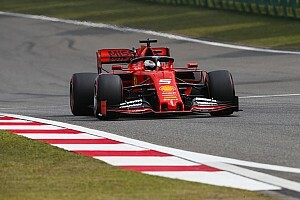 However, the team looks to have invested in experience and youth as it enters its first season in one of motorsport’s most strategically challenging series.